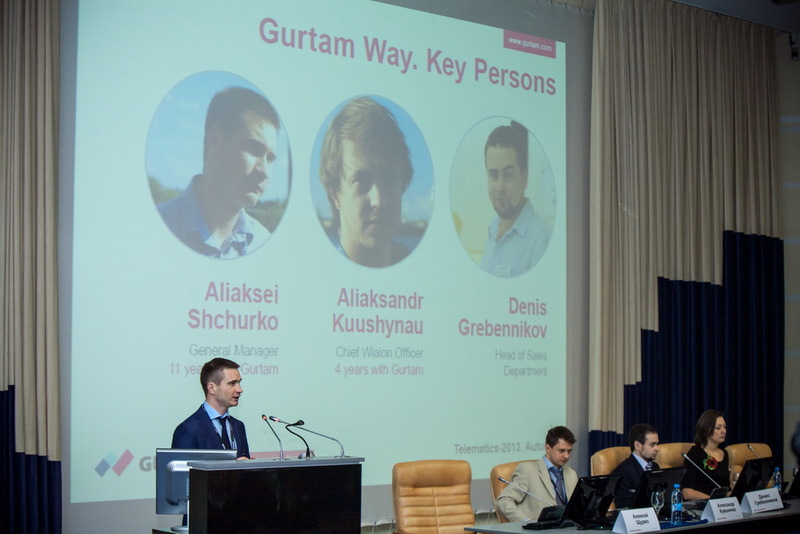 It's been more than a week since Gurtam partner conference finished. So today it's time to sum up the results of the event. The conference brought over 150 participants from all over the world: we took in visitors from China, Europe, Canada, the Middle East and even Africa. And we'd like to underline that "Telematics 2013. Autumn" has become successful both from viewpoint of quantity and quality! The opening of "Telematics 2013. Autumn" started with the words of Alexey Shchurko, General Manager. 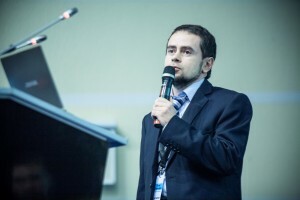 In his lead-in Aleksey admitted that business success strongly depends on the ability to adapt to changing circumstances at the market. 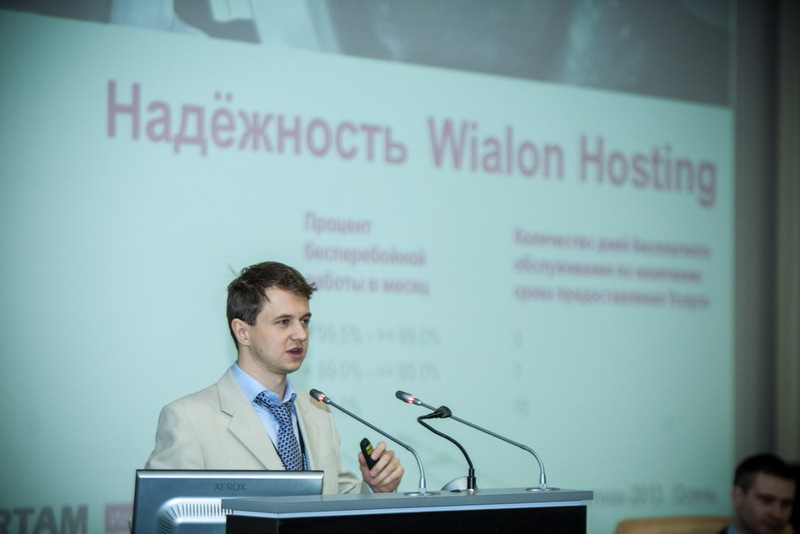 And once the theme of changes was touched on, the floor was given to Aliaksandr Kuushynau, the Chief Wialon Officer. 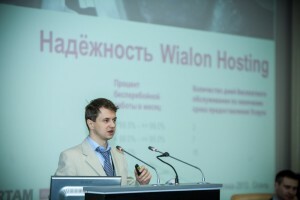 He spoke about the launching of the new solution – Wialon Local as well as about the forthcoming Wialon Hosting Updates for 2014. Also on the first day of the Gurtam partner conference the Head of Sales Department, Denis Grebennikov, highlighted the basic principles of the partner program for the coming year 2014, while Katsiaryna Malitskaya shared her ideas about the importance of media richness for effective business development. 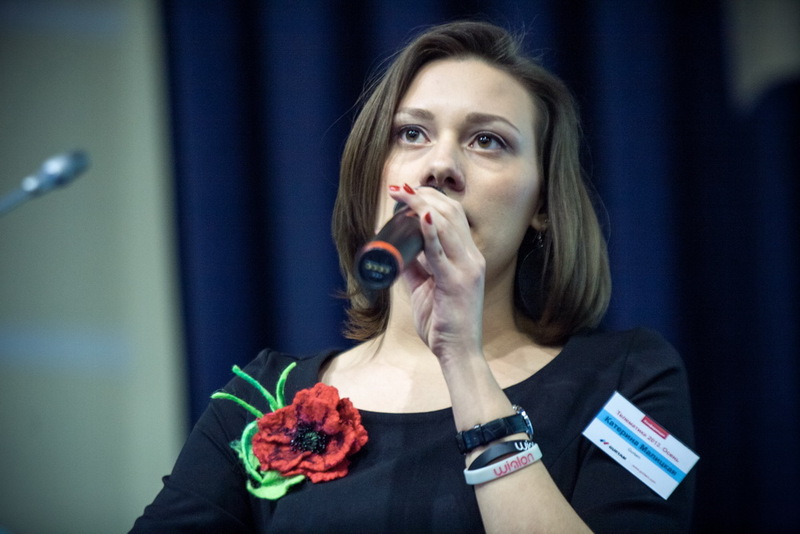 Russian telematics market peculiarities, etc. 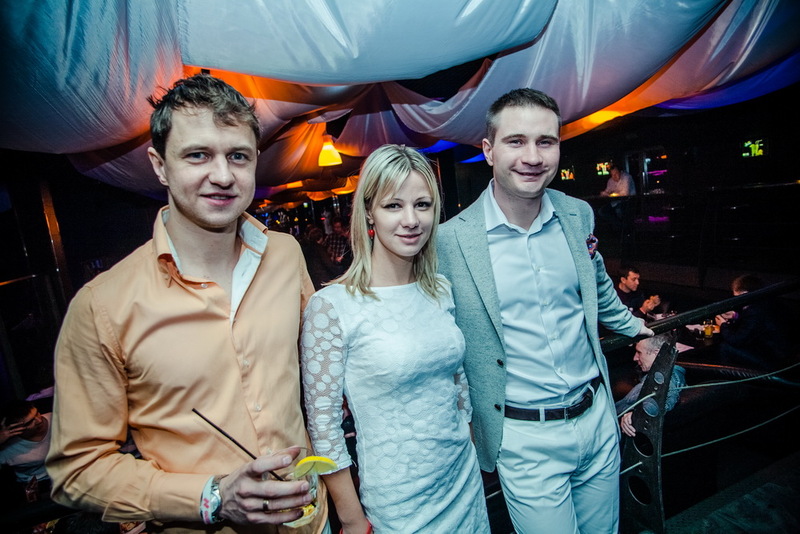 The jolly finishing of the first intense day took the form of the "White Party", which was held in one of the Minsk clubs. 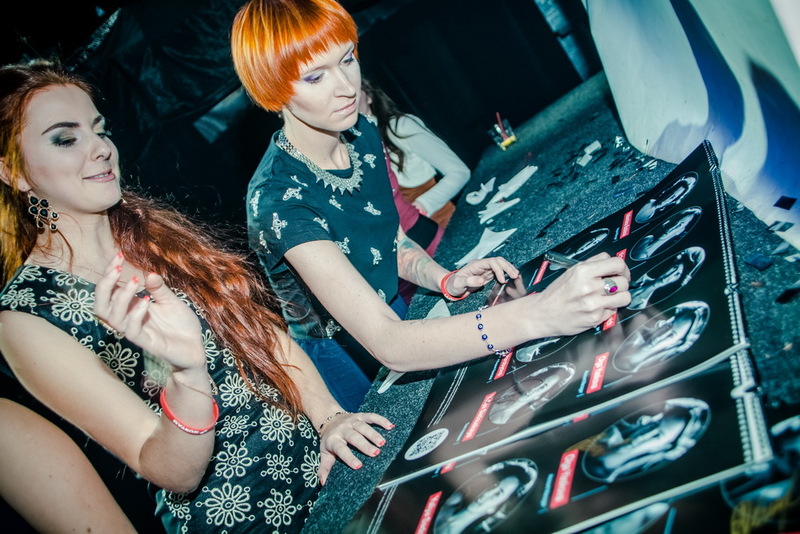 Here in homely atmosphere Gurtam team ladies presented long-awaited corporate calendar for 2014. 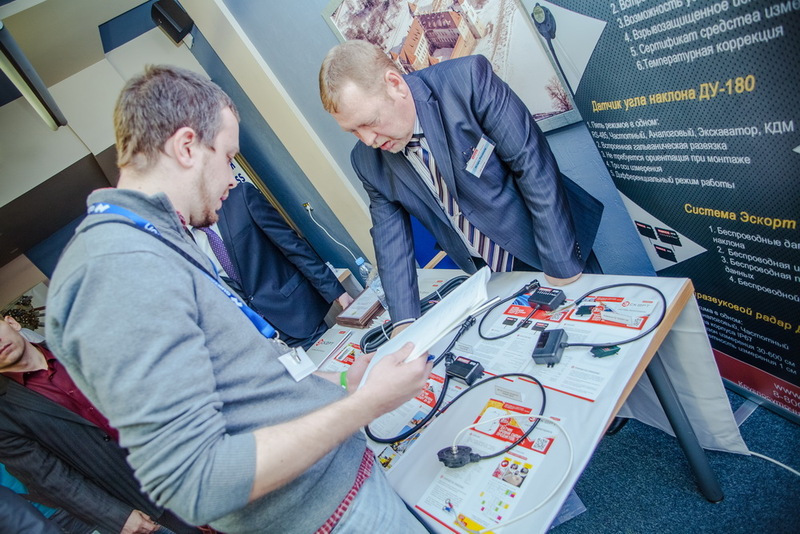 On day two, 21th of November, the guests were invited to the Hardware Exhibition. 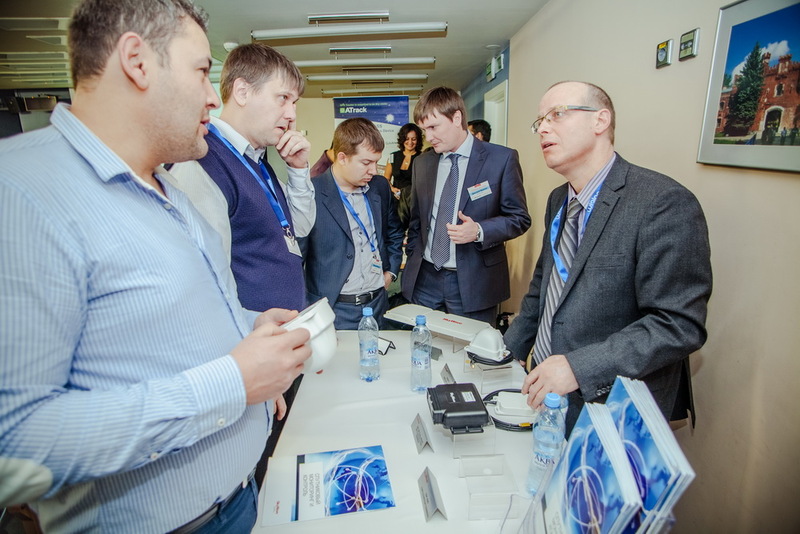 Among the exhibitors were more than ten companies including Neomatica, Skywave, Cellocator, Omnicomm, Ruptela and others. 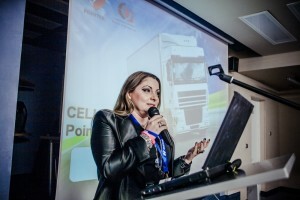 All the presentations are available. Besides, the workshop section took place devoted to the stationary objects tracking, SDK development and fuel solutions. The grand finale of "Telematics 2013. Autumn" took place in one of the most picturesque restaurants of Minsk. 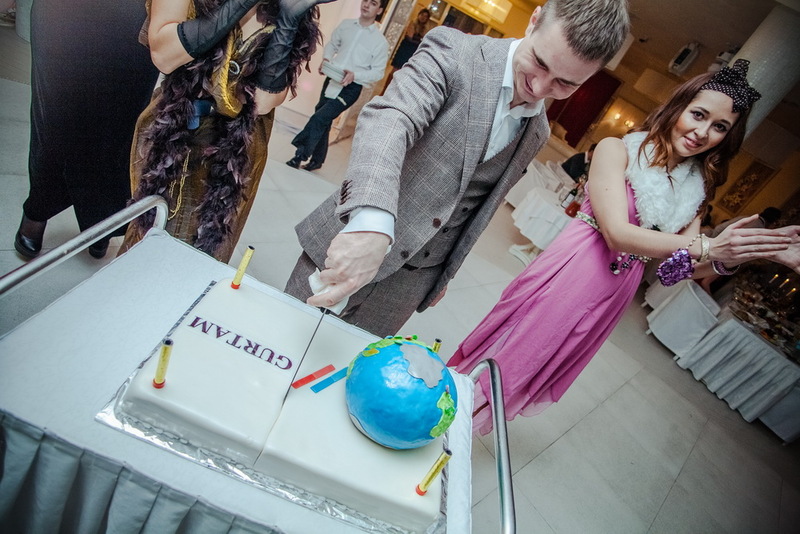 The celebratory banquet was crowned with the "Great Gatsby party", during which Gurtam received congratulations on its eleventh birthday. 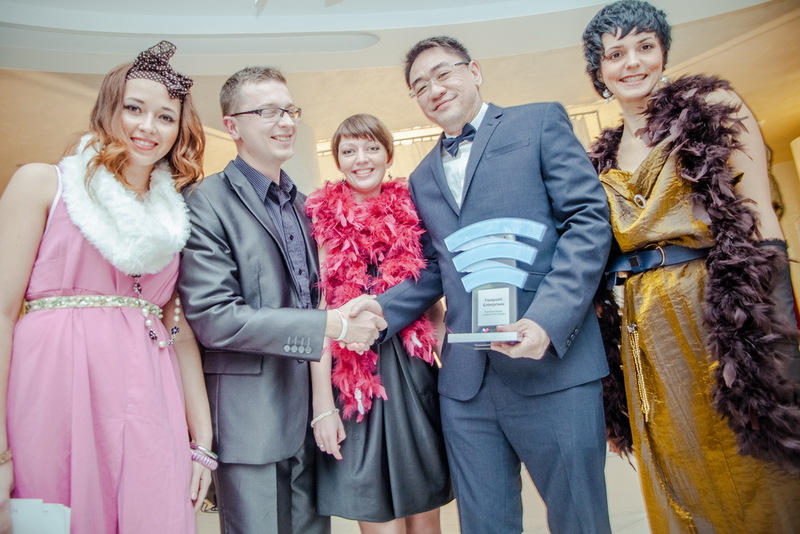 The guests were pleased with joyful atmosphere, colorful performances, nominations and souvenirs. "Telematics 2013. Autumn" became an excellent platform for exchange of experiences and ideas, discussion of further collaboration and strengthening partner community. We hope all the participants were positively impressed with the event, and kindly will come on a visit to Gurtam one more time.